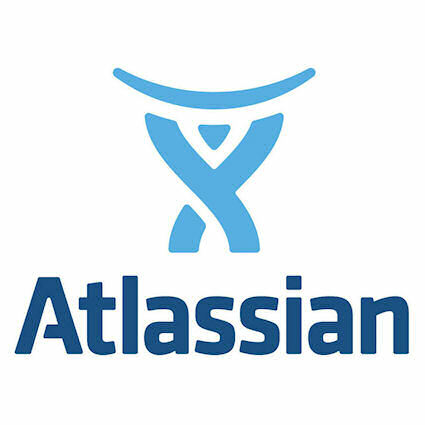 Atlassian is a respected name in collaboration, development, and issue tracking software for teams. More than 50,000 global organizations use Atlassian's collaboration tools, including JIRA, Confluence, HipChat and Bitbucket. Confluence is a shared workspace to create and manage all your work. Unlike document and file-sharing tools, Confluence is open and collaborative, helping your team and your company do their best work together. JIRA Software is an agile project management tool for software development teams. The platform's rich planning features are flexible enough for Scrum, Kanban or mixed methodology.